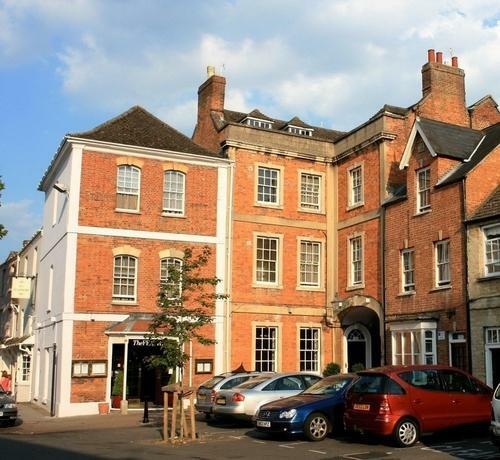 In the heart of picturesque Woodstock lies The Feathers, a privately owned 17th-century townhouse hotel just a minutes walk from the gates of Blenheim Palace, home of the 11th Duke of Marlborough and birthplace of Sir Winston Churchill. The Feathers offers the ideal base from which to explore Oxford and the enchanting Cotswolds - yet it is only an hour and a half from London. All rooms have been renovated to create a new look in sympathy with the townhouse's existing historical features. A brand new suite has also been added, as well as a new bar dedicated to that noblest of spirits: gin. With over 250 different varieties on offer, The Feathers has won The Guiness World's Record as the top gin joint in all the world. Already beloved by regulars and newcomers, the Feathers' gin bar is a chic destination in its own right, somewhere to sample a range of boutique gins or indulge in the perfect martini. In winter, log fires blaze in the bistro and reception. In warmer months, the courtyard garden, a secluded spot, provides the ideal setting for al-fresco lunches, afternoon teas or simply a refreshing drink. The restaurant offers a fine-dining-without-the-fuss and you can choose between the seasonally changing a la carte menu and the sublime 5 and 7-course tasting menus.